Our group performs and volunteers in Taishogoto events all over Japan. We also participate in international cultural exchange programs in Hawaii and Europe. 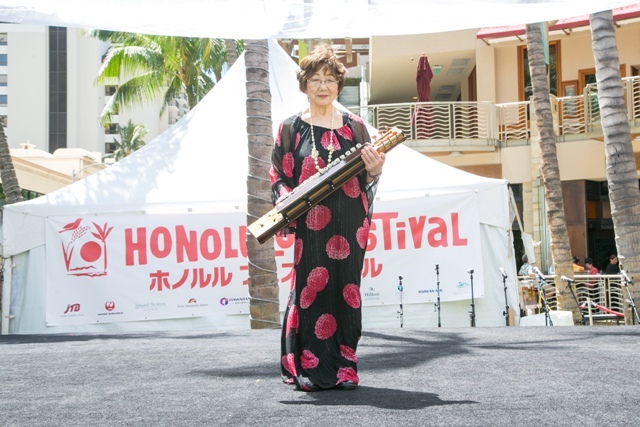 The taishogoto is considered the only Western musical instrument made in Japan. This instrument was made in 1912, the first year of the Taisho era. 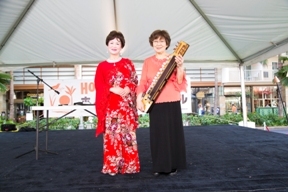 The original design was based on the two string koto and a typewriter. Our group performs and volunteers in Taishogoto events all over Japan. 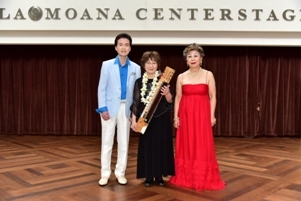 We also participate in international cultural exchange programs in Hawaii and Europe.